I am always on the lookout for quick, easy, and cheap party decor. I love big dramatic lanterns and pendants that can be hung up, and I think a large display of some sort of design adds a ton of drama to a space! 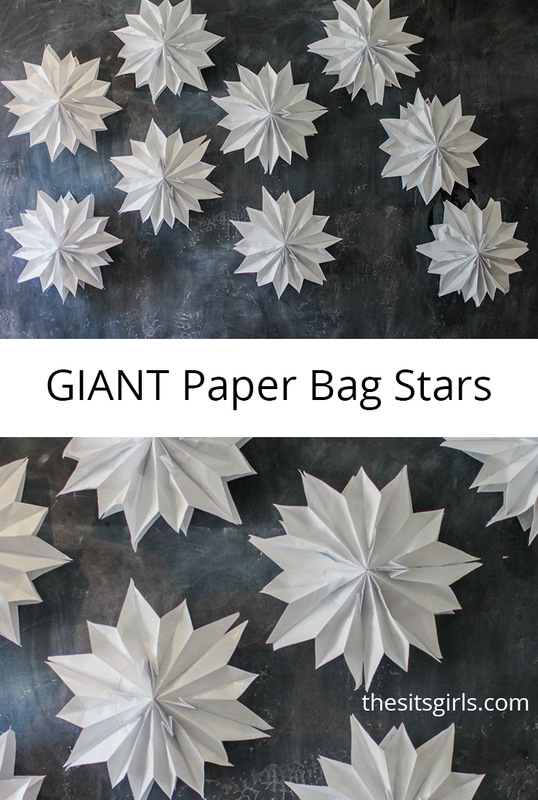 These Giant Paper Bag Stars are the perfect touch for any party. 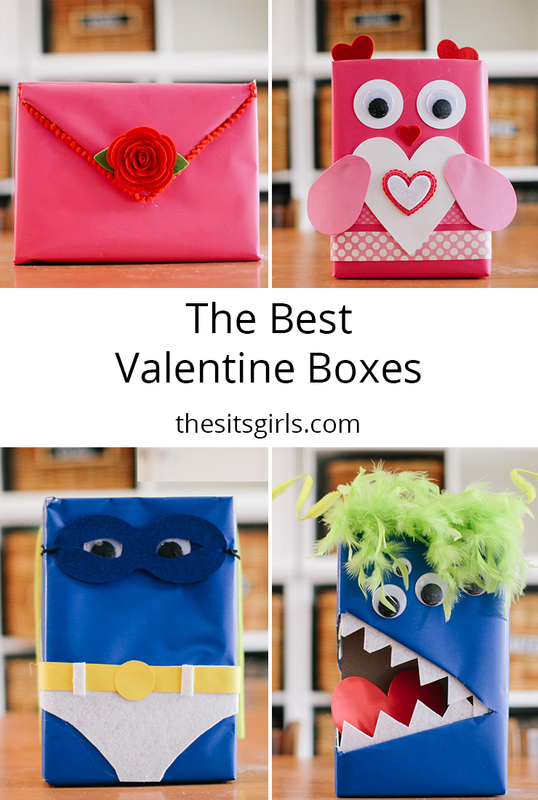 They are SO easy to make, and super affordable! 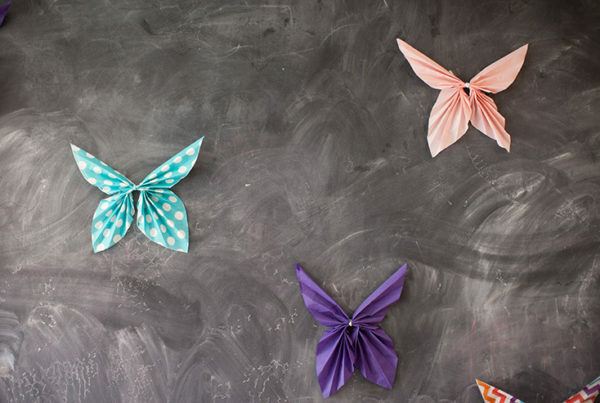 You can hang them from string or attach them to a wall as a backdrop for photos. They are versatile, easy, and beautiful, and they are my new go-to for party decorations! Each star requires 7 paper bags. I bought my bags in a pack of 100 for about $7, which to me is a huge bang for my buck! 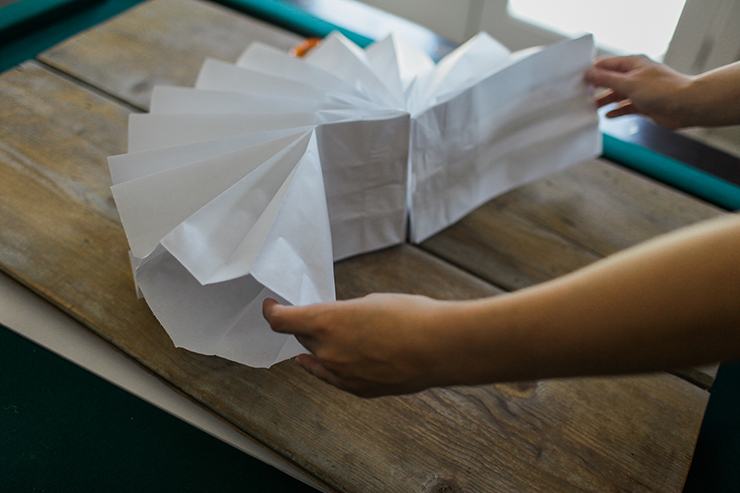 One paper lantern or tissue pom costs normally $2-$5 compared to the cost of one paper star. The first step is to count out 7 paper bags. 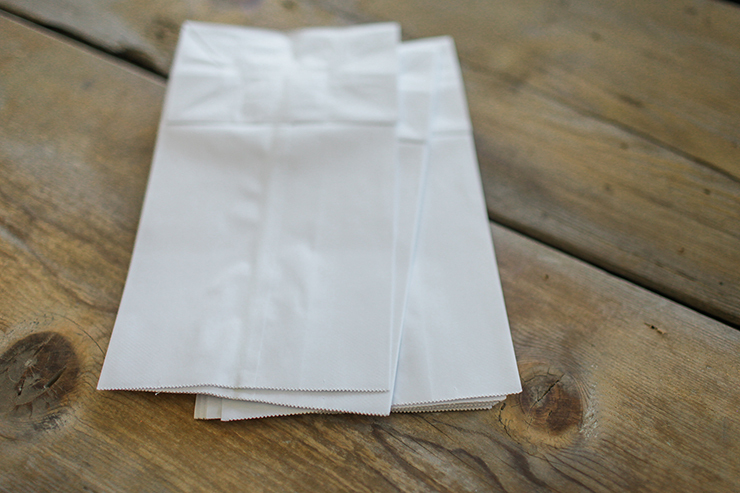 Once you have seven bags in a stack, make sure they are all facing the same direction. In other words, make sure the openings of the bags are at one end together. Then you will be ready to glue. 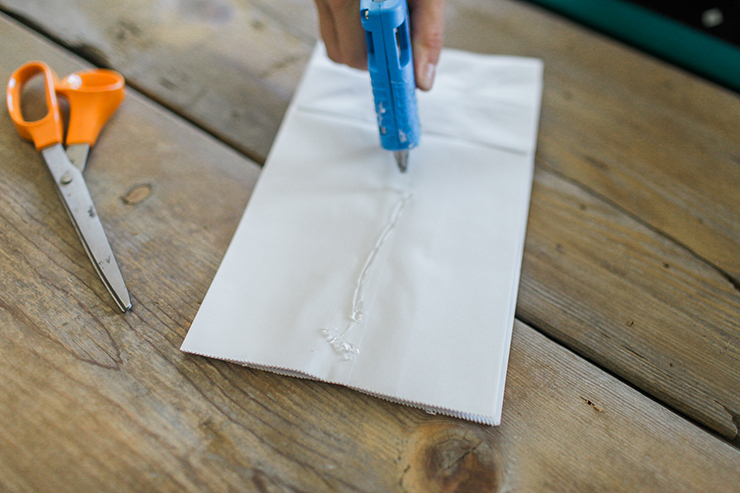 Starting from the top of the bag, make a capital letter T with your glue. Then place your second bag on top. 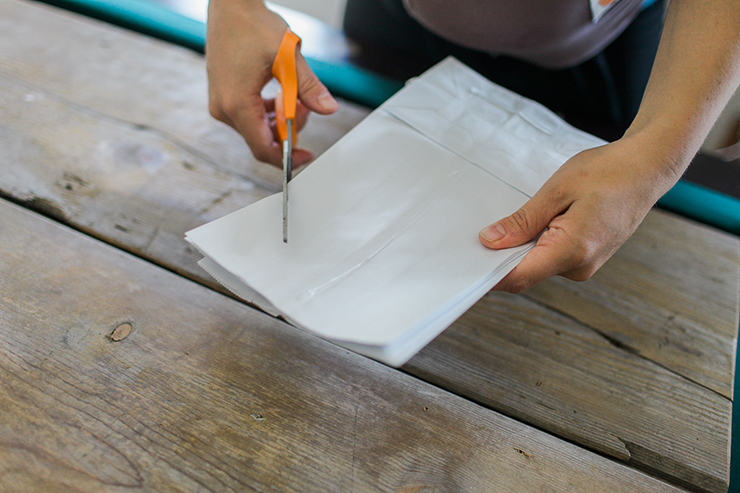 Repeat the process so that all of the bags are glued together. 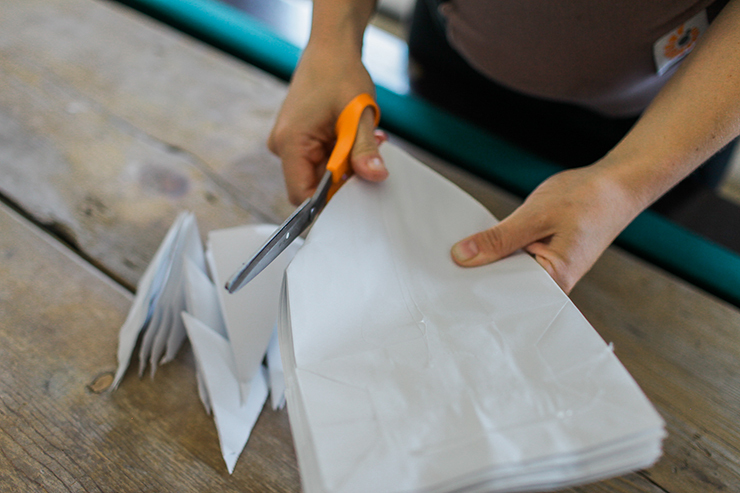 Once your bags are glued, you are ready to cut the tips of the star. 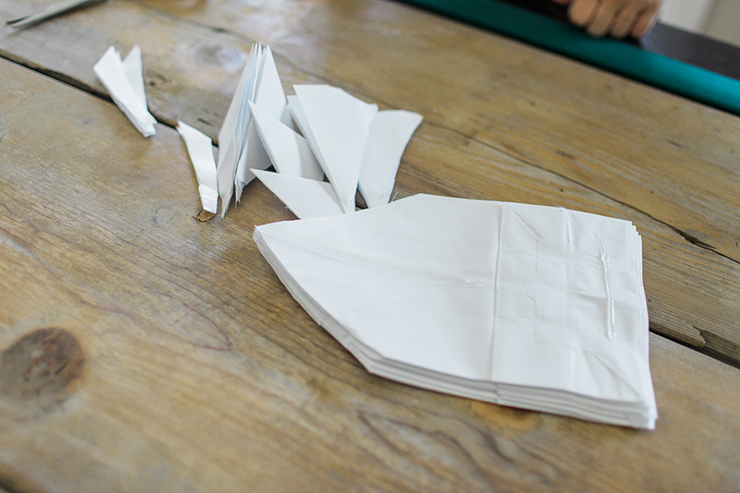 Starting about 3 inches down, cut diagonally up from each side, so that a point forms in the middle. It’s time to assemble the star. 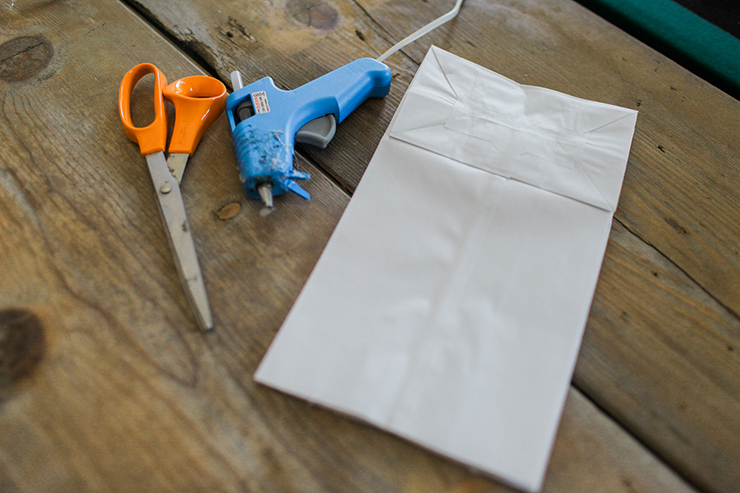 You are going to make a capital T with hot glue on the outside of your stack of bags. Then, fan them out so that the two outsides bags on the stack connect and are now glued together. You have completed a star! Super easy. You could spray paint them or decorate them with glitter to add some color. 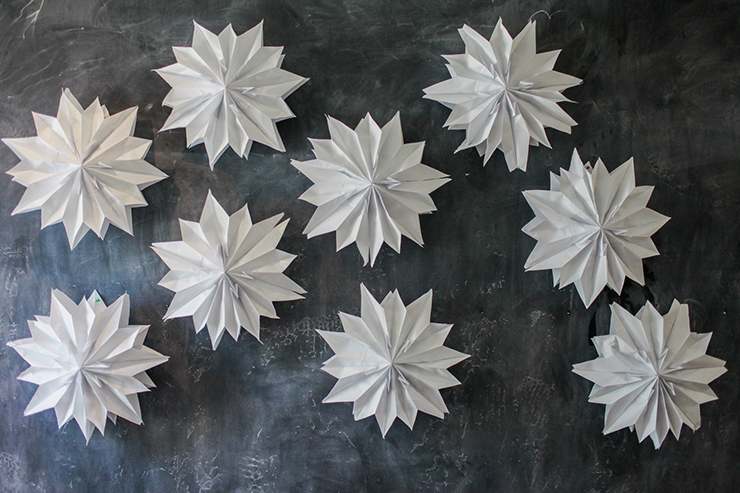 You can hang them from the ceiling, create a backdrop, or make an arch! 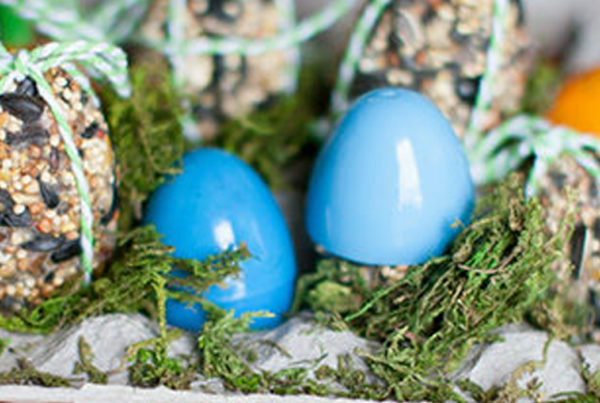 Want more paper craft decoration ideas? 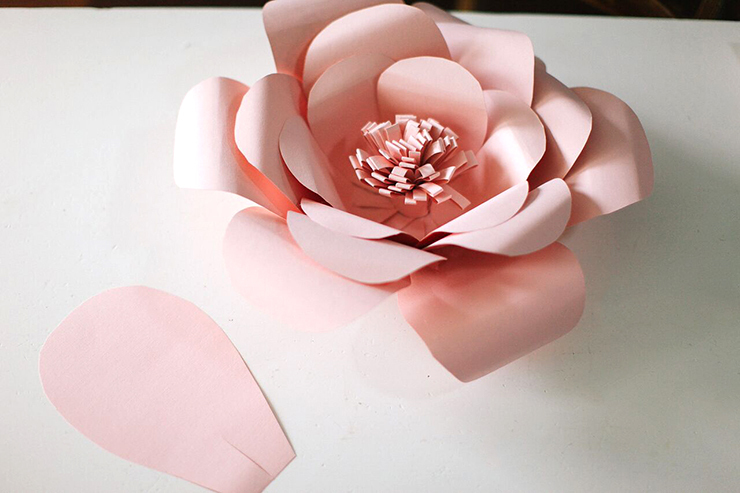 Check out our Giant Paper Flowers and grab the free template! If you don’t have a hot glue gun, can you use Elmo’s glue instead?